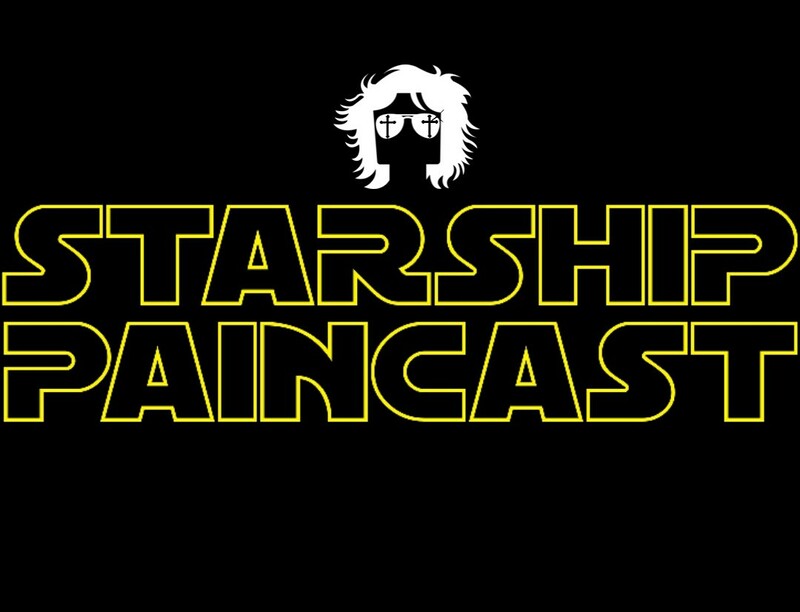 Check out this weeks episode of the Starship Paincast through the link in @starshippaincast’s bio! 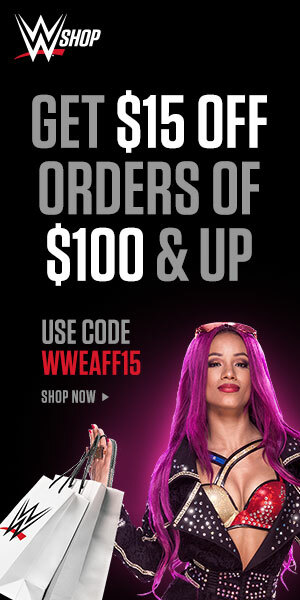 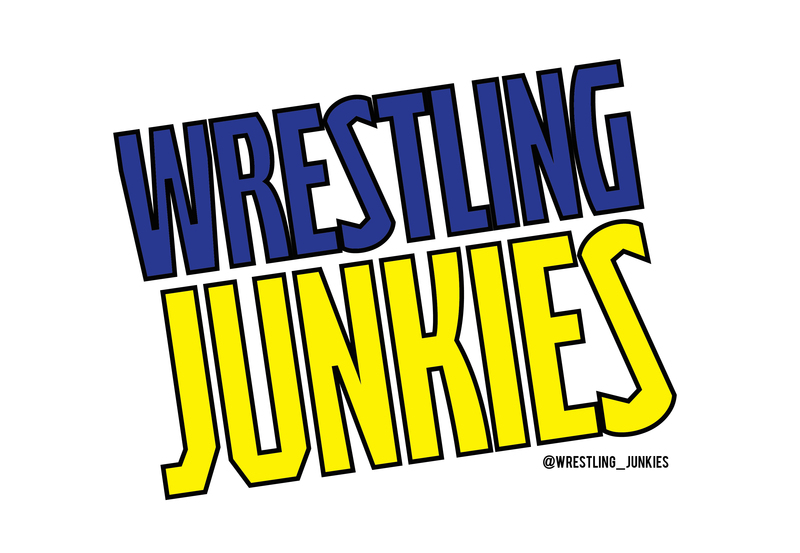 Josh, Mobes, and I talk Raw, SmackDown, ROH TV, NXT, fast food, Mountain Dew and Coca-Cola Freestyle combinations, we play Starship Pricecast with Joe, Josh and I give our top 10 best wrestlers in the world lists, we give our top 3 matches of the week, and much more, all while Jordan is dying from a throat ache. 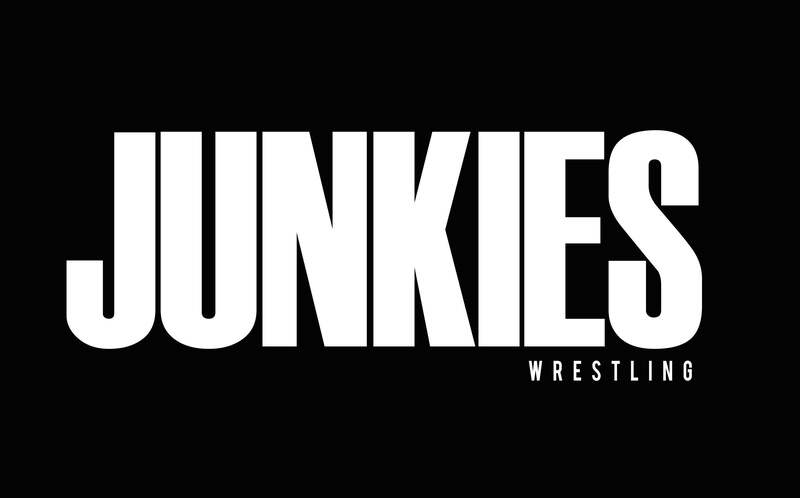  Listen to all the wackiness and great conversations about (mostly) pro wrestling!